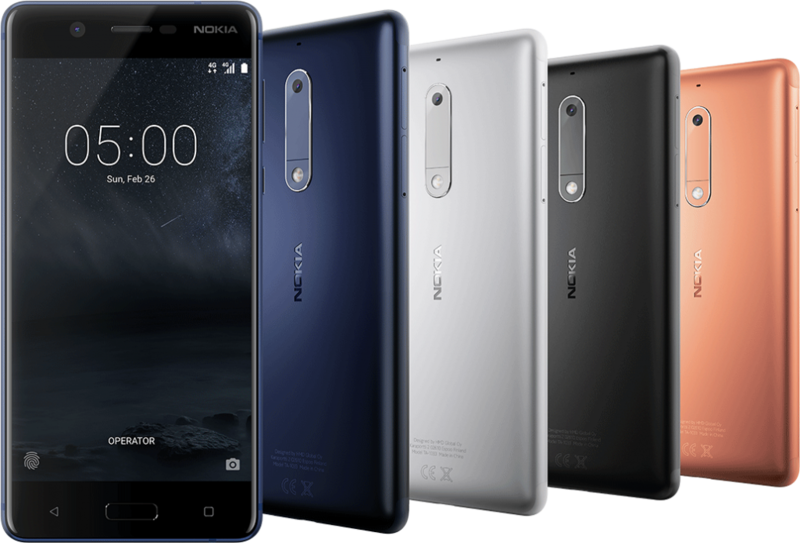 Nokia was one of the early leaders of the smartphone market. 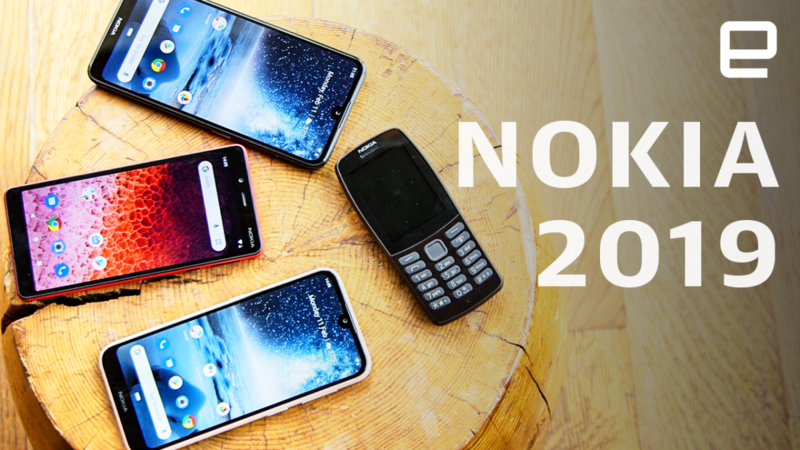 It then spectacularly lost almost all of its sales due to various factors like betting on the wrong operating system and the rise of the iPhone. 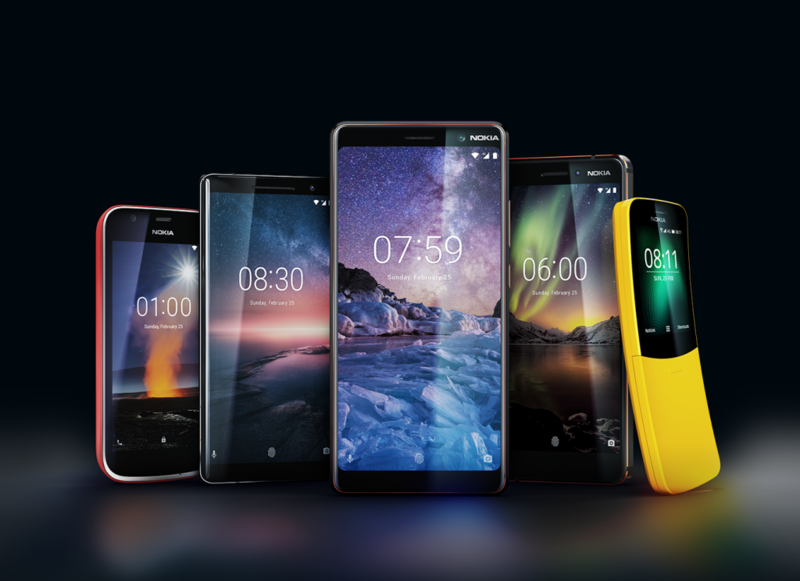 HMD Global now owns the Nokia Brand. 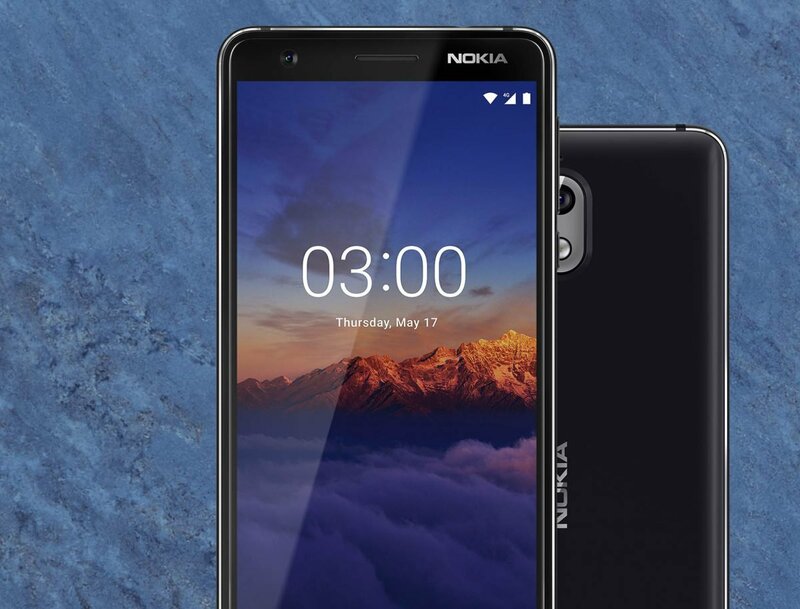 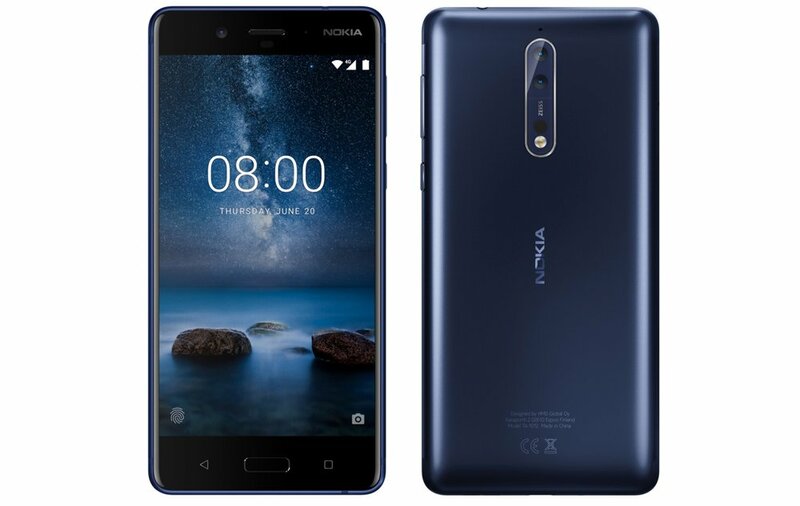 This trio of good-quality, affordable phones from Nokia 3.2, Nokia 4.2 and Nokia 1 Plus – have given the manufacturer renewed momentum in the marketplace. 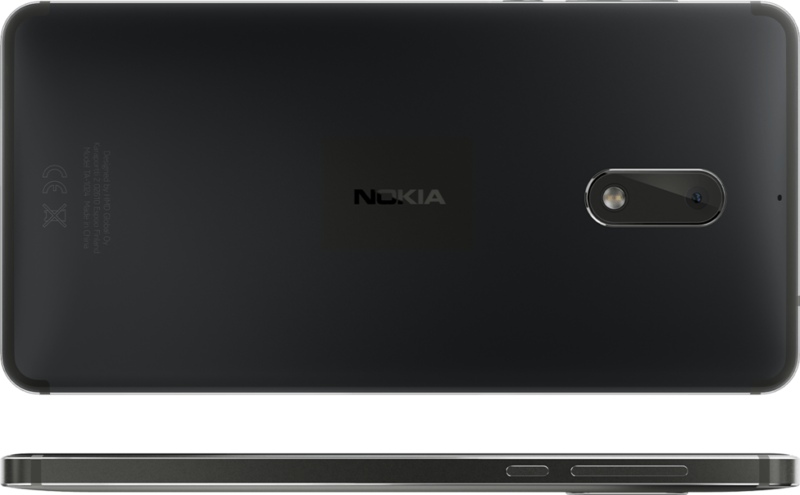 The Nokia 4.2 seems to be the pick of the bunch but the other two are solid performers in this price range.